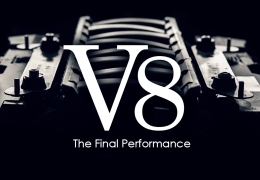 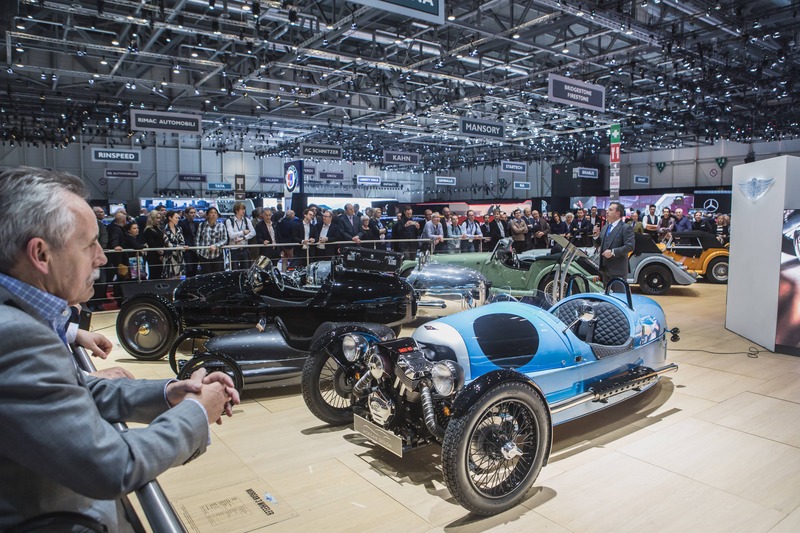 Author Archive for: "Morgan Motor Company"
Morgan celebrates a succesful 2016 of sales, production and development with a full lineup of models at The 2017 Geneva Motor Show. 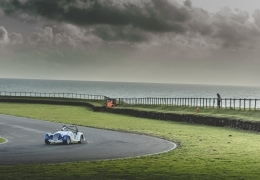 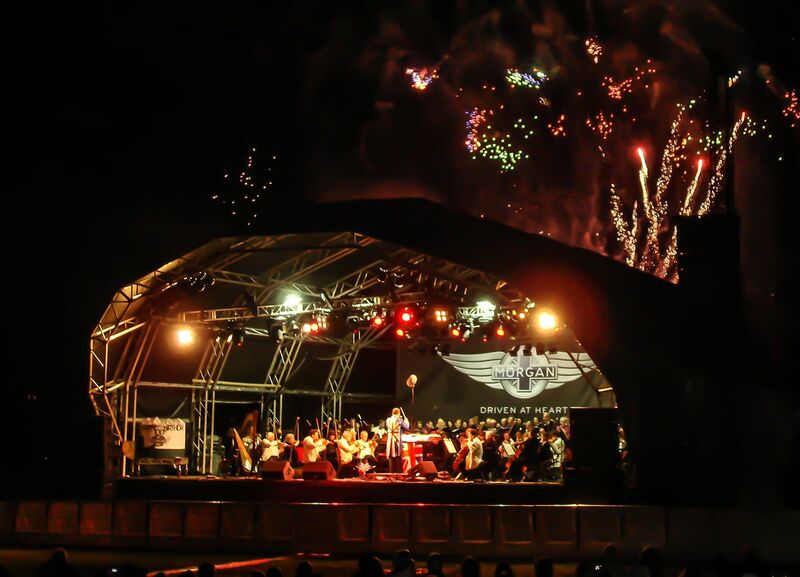 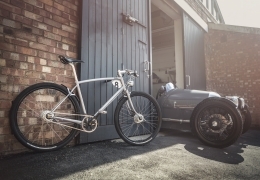 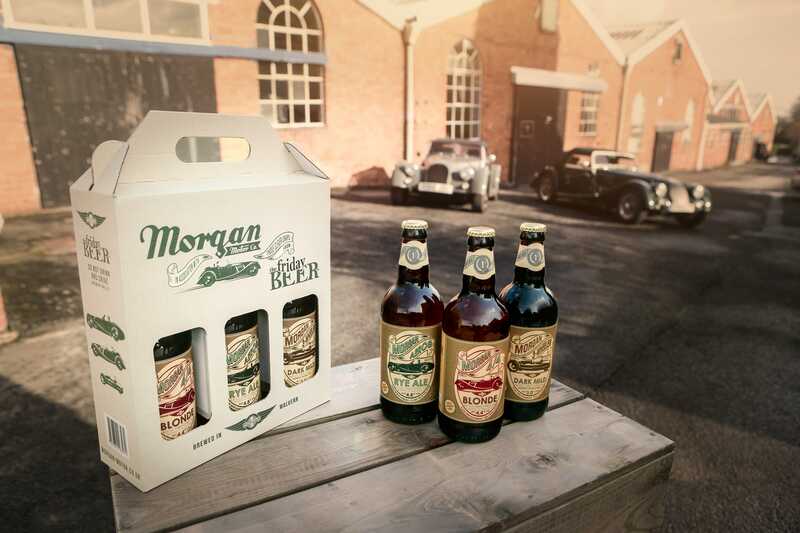 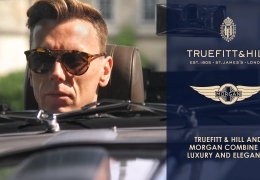 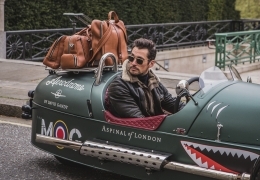 The Morgan Motor Company and The Friday Beer Company have joined forces to introduce a new collection of official Morgan Ale. 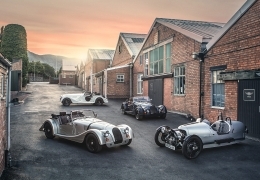 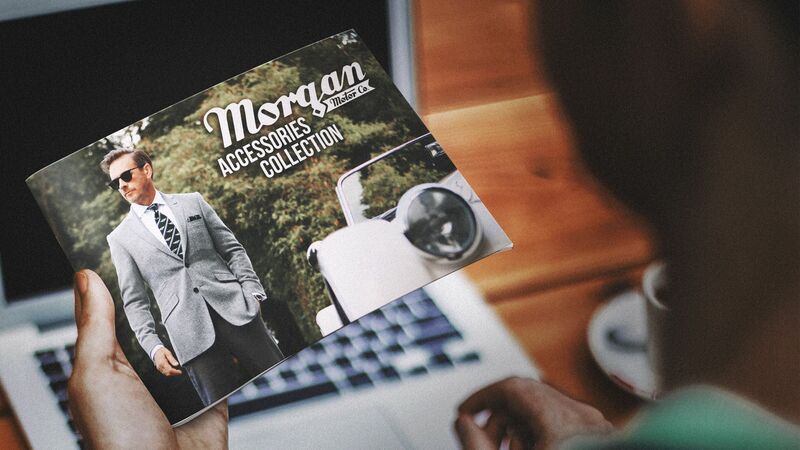 Morgan Motor Company is delighted to launch a new accessories range for 2017 with a new shop brochure and factory shop.